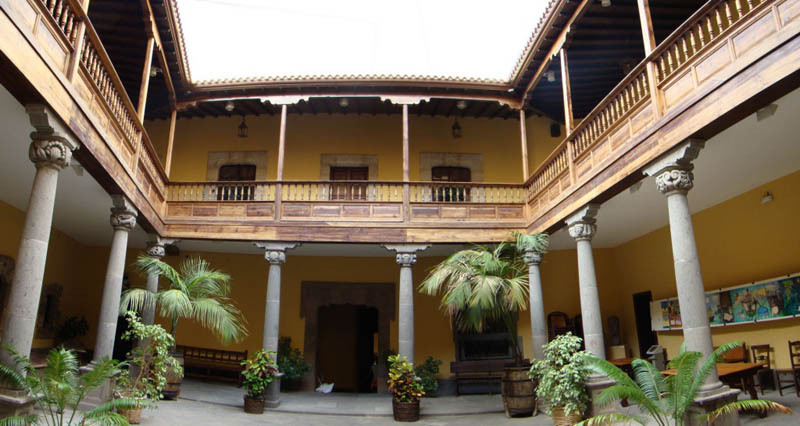 Discover the Casa Cólon Museum in Las Palmas de Gran Canaria. 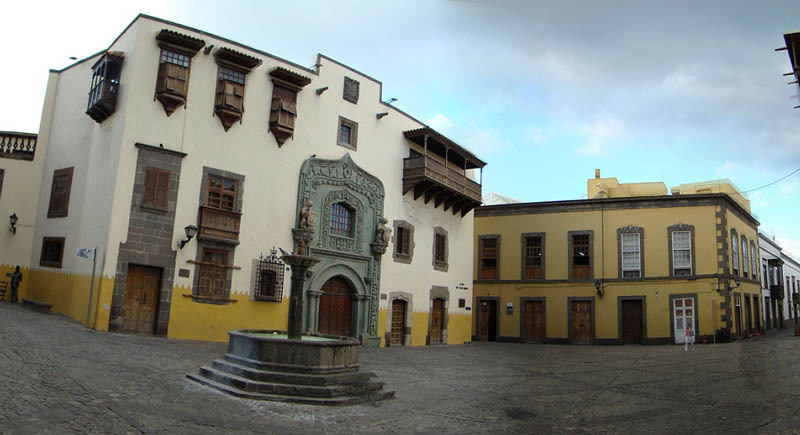 The Colón Casa Museum is located in the Vegueta borough in Las Palmas de Gran Canaria on the capital of Gran Canaria, in the Canary Islands. 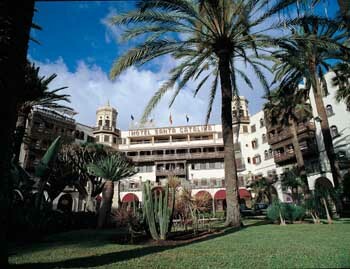 This museum is composed by several villas from the foundational period of Las Palmas de Gran Canaria. It was converted into an important referential to the Gran Canaria’s culture as a study object as well as a way of promoting this city’s history, the Columbus’’ trips, the Precolombina American History and paintings from XVI to XIX century. Cultura Esmeraldeña, composed by 160 pieces with identity stamps, zoomorphic and anthropomorphic figures as well as several funerary elements, Mexican Cultures, composed by several presentations of the Maya, Zapotec and Aztec cultures. Columbus and its trips: In this section you’ll find much information in the form of models, panels, letters, navigation tools, information about the technological developments and renaissance’s human mentality as the main steps to start this exploration trips on the new routes in the Atlantic. This lead to the discovery of the American territory - “The New World”. The Las Palmas de Gran Canaria History: In this exhibition you’ll be able to see a reproduction of this island through many different rooms with information on this city’s evolution from XV to XIX using models, information panels, urban plots and graphic documentation. Paintings from XVI to XIX: This exhibition has many rooms in which you’ll find an amazing collection of paintings from the Colón Casa Museum and the Museo del Prado. Calle Colón número 1, Las Palmas de Gran Canaria. 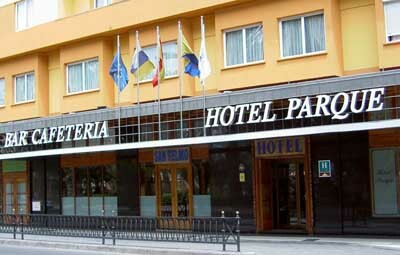 Reduced (students, pensioners, groups and retired) 2€. Free entrance for minors under 18 years old, unemployed, school groups and visits to temporary exhibitions. Closed on the 1st January, 24th December, 25th December and 31st December.